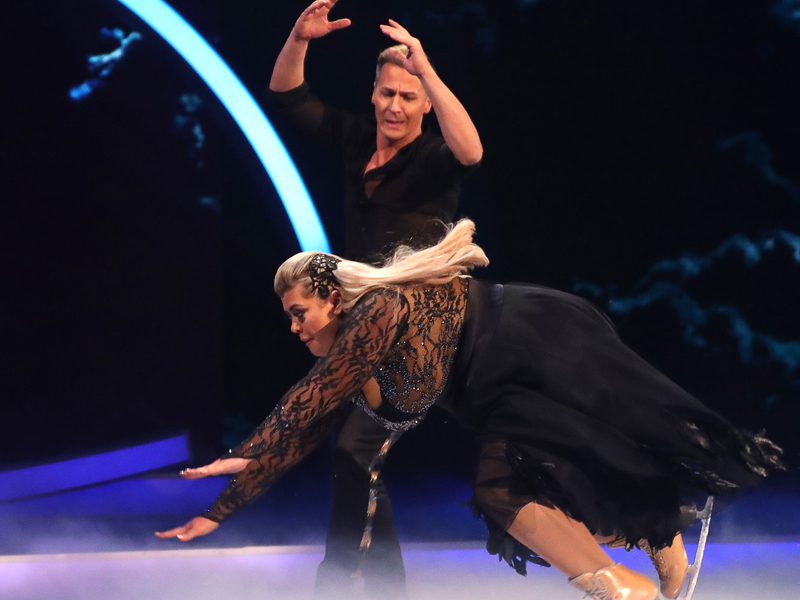 Gemma Collins hit the headlines last week when she dramatically face planted during her second Dancing On Ice performance. But despite claiming to be ‘devastated’ by her fall, it looks the iconic moment could pay off in the long run as she’s set to make HUGE money in the coming year. Not only will she pocket a reported £100,000 for appearing on the ITV show, Gem will also earn a whole lot more from public appearances and photo shoots. 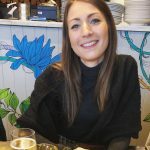 PR expert Rob Cooper revealed she demands £7,000 per paparazzi shoot, and she could even earn a further £100,000 on top of that from interviews and media opportunities. 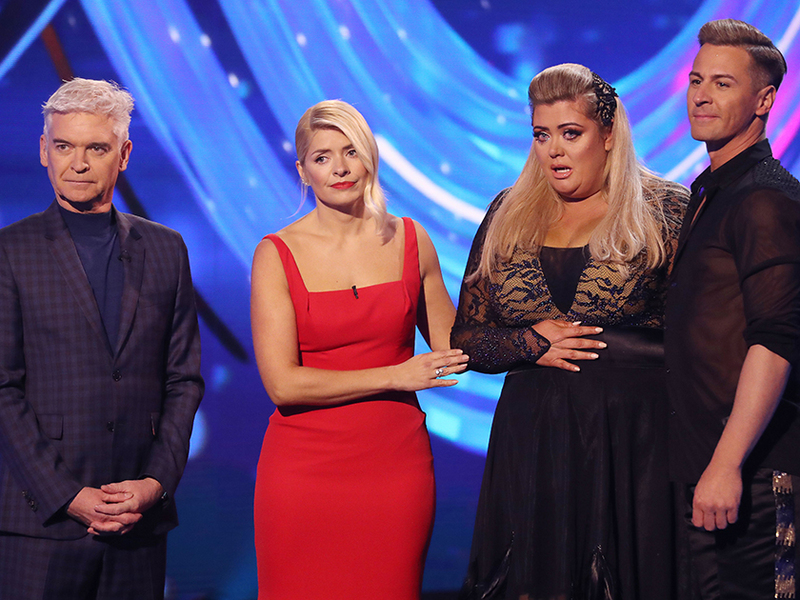 ‘Gemma is fast becoming the UK’s most talked about celebrity and it’s hard to work out whether she’s genuinely TV gold or whether its part of well thought out plan,’ Rob told Mirror Online. ‘Appearing on numerous reality shows, Gemma is always the stand out star and that’s because of her ability to create moments that are worthy of going viral on the internet. Gemma is currently worth an estimated £2.7million at the moment, but if the past few weeks are anything to go by she could even overshadow former TOWIE castmate Sam Faiers. Essex star Sam is rumoured to have a net worth of around £4.2million thanks to her reality show The Mummy Diaries, fashion and beauty ranges and her baby clothes collection. 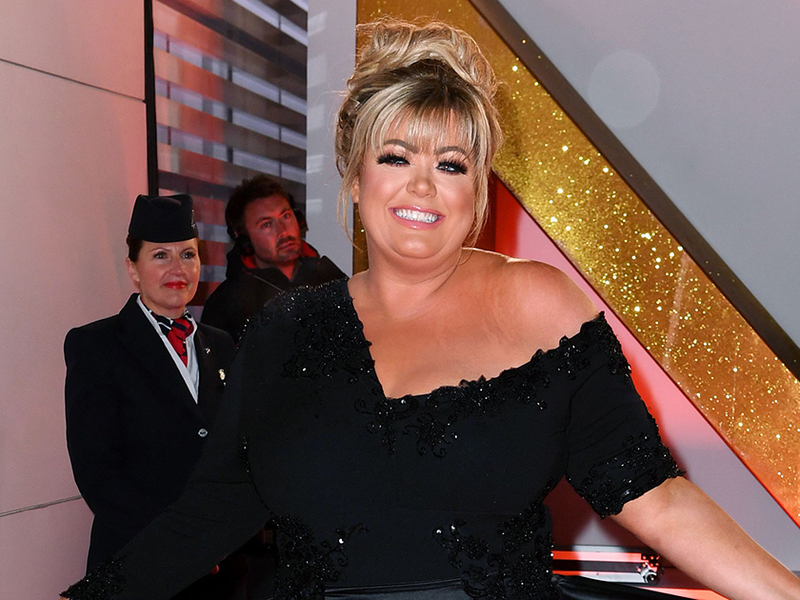 So while Gemma has got a long way to go before she overtakes her pal, Rob thinks she just might do it as he added: ‘If Gemma tweaks her GC persona, she’ll become the highest paid reality TV star of the year. This comes after The GC faced criticism earlier this week, with many fans accusing her of ‘faking’ her Dancing On Ice fall to make headlines. But hitting back at the rumours, Gem recently told The Sun: ‘It definitely wasn’t faked, one million per cent. If they knew the pain I am in with my knee, they would understand. ‘I didn’t fall, I passed out. I was just going and then, next thing, on the ground. What is scary is my teeth could have been smashed out.